My daughter wanted a purse/backpack like mama, so we found a little backpack at the thrift store for $2....and then I remembered that some parents make little emergency ("Bug Out") bags for their kids. And, when I was little, it was always cool to have useful fun stuff for when I was out and about. You know, a flashlight, a magnifying glass, a mirror to play with, etc. Flashlight – a small one that can be kept in a pocket or attached to a belt loop is ideal. Wallet with essential identification and contact information inside and an amount of money they can learn how to satisfy a small and immediate need. Walkie Talkie – yes preschool children can be taught how to use one of these. mirror--who doesn't love reflecting light around the car with a mirror during long drives? pocket screwdriver set--my kids love tools and it's just cool to have you're own tiny screwdriver when you need to fix stuff! a whistle--good for making noise if you're lost! I'm thinking I'd like to keep the amount of "everyday carry" stuff in her bag to be small enough that it can fit in the tiny pocket in the front. That way, she can fill the larger compartment with toys or whatever else she wants to carry around, and if I do need to pack a back quickly for her, I can shove in some lara bars and juice boxes. What do you guys think? Is there anything that you would have wanted a preschooler/young child? Would you be mad that your parent filled your backpack with stuff you didn't want in there? I can think of a couple additions/modifications to your list, which is already great. Secondly, a long flat bladed screwdriver. I used to work in apartment management, and the single most useful tool I could use was a long flat screwdriver. I could twist, turn, pry, even pick locked doors and open stuck windows with it. I realize this is oriented for a young child, but either of these could be very useful. I spent years working at a childrens camp. The kids would carry around a backpack with their stuff for the day. I had to tell them what to bring. Contact information so parents can be reached quickly. Extra clothing because children are very good at getting wet or muddy. A sweater in case it gets cooler. The last thing is let the kid chose a toy or two, this will help keep them entertained and feeling secure. A kid who is school aged should be able to carry this much in a backpack. Whoever is with them should have a bag with the rest of the stuff on the other list. A water bottle is a good idea. Can be used for storing some of the small items & of course as a water bottle if that ever becomes necessary. Mostly I think it is a very good way for a child to learn the importance of water. Two & half might be a bit young to understand the inherent dangers but a trash bag is an excellent impromptu rain coat. A camera. Kids love cameras & in a true emergency it can be a very useful tool. Again, 2.5 years is maybe too young for that. About whistles. Some are much louder than others, especially with little lungs. Ask your fire or police department for stranger danger whistles. Very loud & very lightweight. A GPS/RFID tag kid finder device. 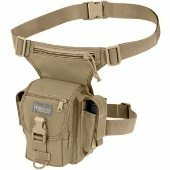 I've noticed your Maxpedition thread & some of your other similar threads. I'm rather confident your kids needs are taken into account from that aspect. Perhaps consider treating her new kit/backpack as an extension of that. Maybe fill a water bottle with first aid & basic useful items & teach her to always keep that intact & in her pack until needed. Then let her use the rest of the pack as she sees fit for her daily routine. If some serious major emergency arises then her pack contents could be modified according to the situation. Mike Barkley wrote: Ask your fire or police department for stranger danger whistles. I'll have to do that! I hadn't even thought of what the police/fire departments might have to offer. I like free, and my kids would love to visit a police or fire station! I'll call ahead and see what they've got! 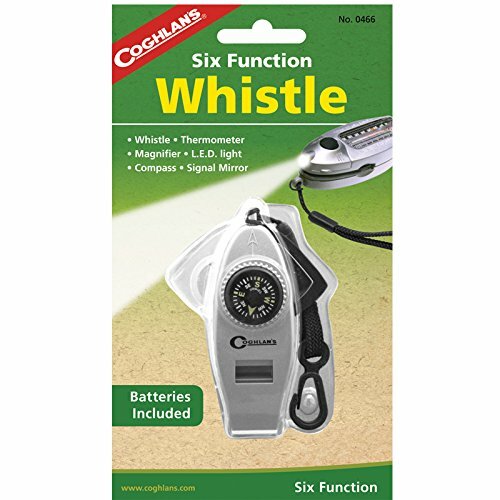 I had fun wandering through amazon and found this little six function whistle that has a flashlight, compass, magnifying glass, mirror, thermometer and whistle. I would have LOVED having one of those as a kid. I'm sure--as with many multi-tools--none of the attributes work as well as if you bought a specified mirror or magnifying glass. But, it's small enough to clip on a keychain and is light weight and probably lots of fun for a young child. And, if they get more interested in mirrors and magnifying glasses, etc, I can get them better ones later. A while back, I'd lost my little pocket screwdriver (they really come in handy!) and so bought an extra one...only to then locate my first one. My daughter was super excited to add the extra screwdriver to her bag to be "just like Mama." I also need to find some sort of bag for my 5 year old son. I'm hoping I can get lucky and find one at a thrift store, because I hate spending the extra money for something new, and I like creating less waste by buying used products. Neither my son nor my daughter are old/mature enough to carry a knife around, but I'd love to start building his own little bag with other things. Pretty sure he'd love a handcrank radio. Those things come in small sizes, and he loves the larger one that I don't use much anymore. He also has his own little pocket screwdriver that we could store in his bag. 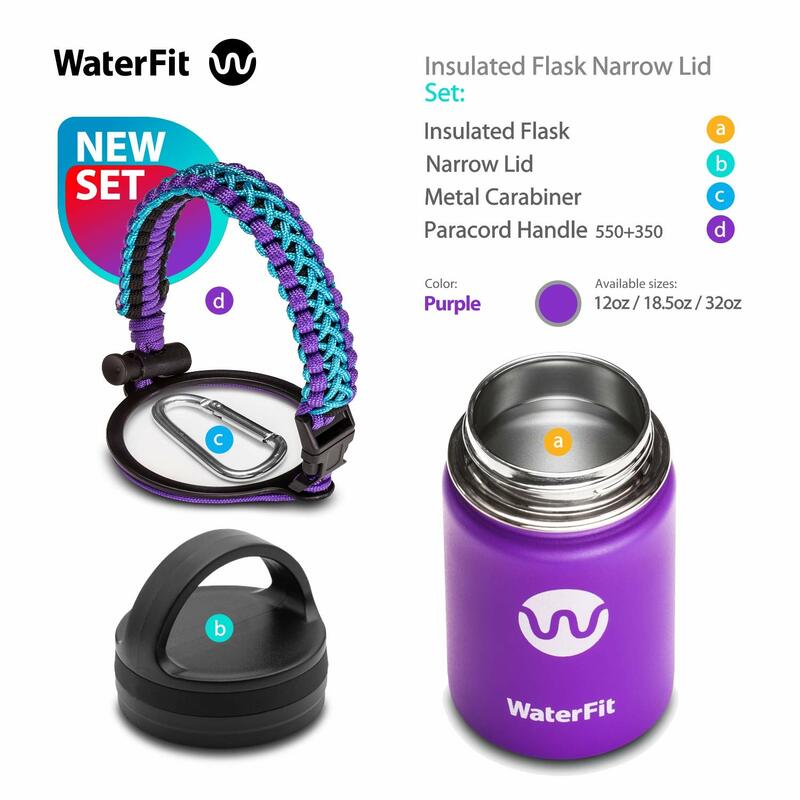 I'm really liking the idea of getting them a water bottle, as they love drinking water and I usually have a waterbottle clipped on my pants when we go for a walk. They both have their own water bottles, but they're huge and not really good for carrying around. It's oddly hard to find a small, lightweight one that's stainless steel. This little kleen kanteen looks pretty good. $15 is a bit higher than I want to be paying right now, though, especially with two kid making it add up to $30! I snapped a quick picture of my daughter wearing her little backpack. Anyone know what this type of backpack is called? Girls are getting their periods earlier than ever. Whenever it happens to yours, please make sure she is well-supplied when away from home. nail clippers they are not just for nails. as far as light weight aluminum drinking container, I would find a soda or something similar that comes in an aluminum bottle. I know coke and sprite both come in such containers. the bottles are very light. buy a few so when one is lost or distroyed, you have another ready at hand. You can pour out the soda if you wish. That 'six function whistle' thing; if you have that you can skip many other things! I would add a small sketchbook or notebook and a four-color-ballpoint (BIC). For drawing, sketching, writing (if she has the age she knows how to write). Of course something to eat (granola bar) and drink (water in a reusable bottle). And a shawl or bandana, it can be used for many functions. Inge beat me to it! Both for imaginary play and for entertainment, a little notepad or notebook was what I wanted to suggest, too. When my kids were little, we wrote checks at the grocery store. (I'm that old. ) To keep my kids entertained while we waited in line, I would give them the deposit slips from the back of my check book to draw and write on. That was my first thought if your daughter wants a bag like her mom! Something to use to buy things in imaginary play. These days it's more likely a card than checks, but both my kids so loved drawing and it kept them calm and happy when they had to be contained. They both have their own water bottles, but they're huge and not really good for carrying around. It's oddly hard to find a small, lightweight one that's stainless steel. This little kleen kanteen looks pretty good. I try not to be a dirt freak, but I strongly recommend that people look for the style of water bottle where the lid covers where your mouth will be. The style in Nicole's picture will get dirt from the hand on the rim and in emergencies, hand washing is likely to be low on the list. This is larger than you were looking for, but wide mouth is also easier to clean. 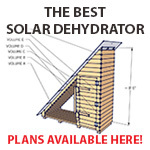 I use something like this when I'm out in the field or garden, so I can drink even if my hands are muddy. a trash bag will help protect the rest of the items in her bag from 'messy treasures coming home". Also can be made into an emergency raincoat. I just had a thought. What approximate age is your daughter? Different ages need different things and can be trusted with different things. Mick Fisch wrote: a trash bag will help protect the rest of the items in her bag from 'messy treasures coming home". Also can be made into an emergency raincoat. She's 2.5, and my son is 5.5. My daughter is still a bit young to really carry (and not lose) her bag, but I think it's a good thing to fill her bag with little things she can use and enjoy, and she gets in the habit of being prepared at a young age, while such stuff is still fun. I like the idea of adding a trashbag, or maybe just a little ziplock baggie to put her things in. If I were feeling crafty, maybe I could make a "wet bag" from the PUL (waterproof diaper fabric) that I still have lying around. It's more durable than plastic, and washable, though the seems leek more. Jay Angler wrote: The style in Nicole's picture will get dirt from the hand on the rim and in emergencies, hand washing is likely to be low on the list. You're right! Thank you! I was wondering why my brain has a nagging dislike of that style of water bottle. I have a water bottle like that, and have indeed had the misfortune of dirt on the rim! I'll see if I can find a small one that has the cap that covers the rim! Ooooooh! Good idea! I LOVE my multicolor pens, and always liked having a notepad to draw and write in. My daughter loves to draw/scribble, too. What a fun thing to add to her bag, that she can get even more use out of as she ages! Yes, sorry everyone, but the water bottle I posted is from Mountain Equipment Coop - you have to be a member to buy from them, but I tend to forget that since I'd hate to admit how many decades I've been a member. I was really just trying to show what I meant by a lid which covers the area where you put your mouth, and the little bottle Nicole found is seriously cute. I was thinking I'd like something that would be easy to take on a plane, as I've been having to travel due to family health issues, and small would be nice. You actually can buy a lot of the styles of your water bottle, Jay, on amazon. Most were reasonably priced. They even had little ones, but they had the little flip-top. I didn't want the flip-top one for my kids, as those tend to leek if the kid doesn't close them well. For some reason the plain-lidded one was $65...probably supply and demand, lol! But, yeah, there are quite a few different types of bottles with lids that cover the rims, though not so many in the small sizes. We have used the stainless steel Klean Kanteen Kid Classic 12 oz. Sippy Bottle since our daughter was really little. Shes 5yrs now and it's still going strong despite quite a lot of abuse from her. The lid is a sippy type so it doesn't leak even when she turns it upside down, leaves it on the car seat, drops it in her bag, etc. I love that she can't spill it or dump it out. It's no fun when you're out on a walk or riding in the car and your little one ends up accidentally dropping their water while drinking or dumping it all down the front of themselves. The other big plus is that she can get a drink when ever she wants all by herself. She doesn't have to unscrew a lid( she couldn't do this by herself and if it was loose enough that she could it would leak) or try to pull open/up a spout. This is so nice when she wants a small sip of water ever 3 minutes when riding in the car. 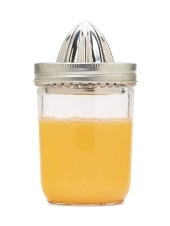 It comes with a lid cover but it's small and clear and has no way to attach it to the bottle, so we promptly lost ours. If you could figure out a way to clip or strap it on then that would be a good idea. Nicole Alderman wrote: I snapped a quick picture of my daughter wearing her little backpack. I'm not sure why your pic doesn't show up in the quote but you asked what that style backpack was called and I believe it's called a Rucksack, thats what I know it as anyway. I had a similar Rucksack as a kid and loved it. I'm still hoping I can find a back pack for my son and small water bottles at the thrift store. We checked yesterday, but there weren't any. I have the same whistle as Denise Kersting posted above. I like it since as Denise already mentioned it is really lights weight. Also it does not have a pea inside so it will not freeze in cold weather or jam up some how so it is super simple for a kid. My 5 yr old can blow it but not as loud as I would like so we are practicing. You don't need very much breath power to make it really loud, it's more like just getting the hang of it. It is very shrill so even though she doesn't use it full strength yet it still carries quite well, much better than if she was just yelling for help. 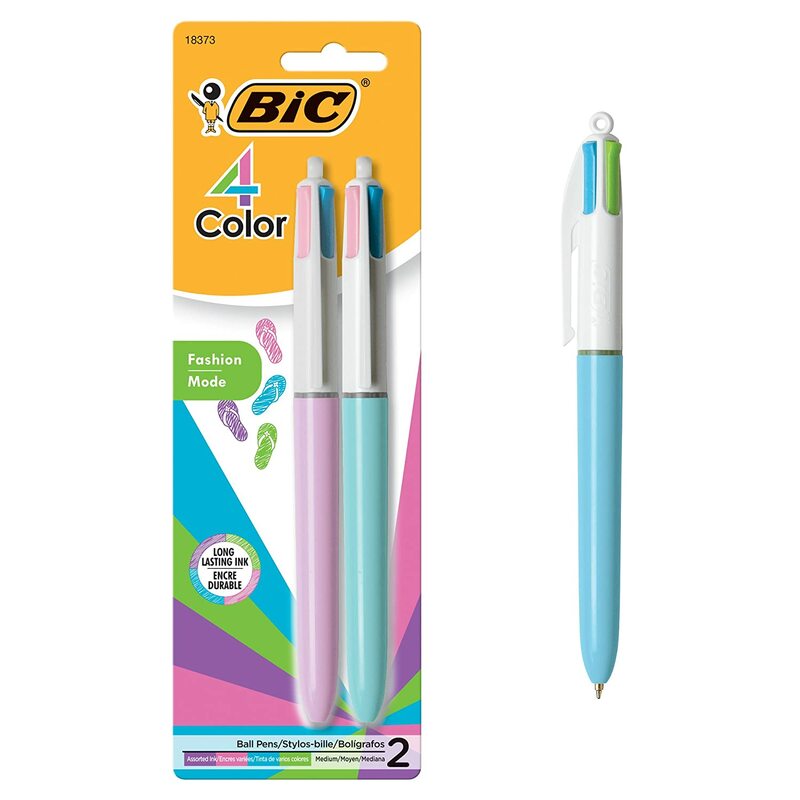 The multicolored pen and 6-function whistle are big successes! I got a whistle for both kids. Boy, is that thing loud! I'd say ask me how I know, but I probably wouldn't hear you if you asked--ha! The whistle is easy for my 2.5 and 5.5 year olds to blow, and they can make that thing LOUD. The compass on it is relatively accurate--it never points east when looking north, but it does vary by about 30 degrees or so. The thermometer seems accurate, and the magnifying glass and mirror are tiny but work and my kids like extending and retracting them. The little light barely words. It's a buttoncell, and I might just remove the batteries, because it's actually really easy to access them...a little too easy to access when one has a toddler who still likes to put things in her mouth. My daughter also loves her multicolor pen, and carried it around for most of today--and she didn't even color on everything with it! I love all the suggestions here so far. Having lived through the fires in Sonoma County in 2017 I know how important these bags are. We didn't have them the night the sheriff came knocking to evacuate us. We spent precious minutes frantically grabbing things on our way out the door. And the item we DIDN'T grab that I wished we had was a stuffed animal for each girl. When we got to my sister-in-law's house both girls were upset and missing something to snuggle. Slow it! Spread it! Sink it! An empty tin can (washed out, of course, and with the rim made safe) can hold some of the other items, but also becomes a water holder, shovel or scoop, collector, etc. for kids. When I was spending a lot of time in the backwoods as a young adult, I filled an old coffee can (the kind with a plastic lid) with my emergency equipment, including some rolled up wire. I had punched two small holes in the can, one on either side near the rim, so that the wire could be hooked on like a handle, in case I had to boil water or cook over an emergency fire. But your kids have a ways to go before they reach that age!